His replacement is actually much better at the job? Or, his FMLA certification forms are late or incomplete? Or, his medical condition worsened and he can't return to the same job? Or, you suspect FMLA-leave abuse? Can you terminate the employee … or must you actually give him a second chance – or even additional leave? It may seem like firing employees while they're on FMLA leave (or have just returned from FMLA) will earn you an instant trip to the courthouse. But it doesn't have to end this way IF you know exactly how to handle such discipline or terminations. Why employees on FMLA leave don't have greater protection from discharge than other employees IF you can show they would have lost their job whether on leave or not. 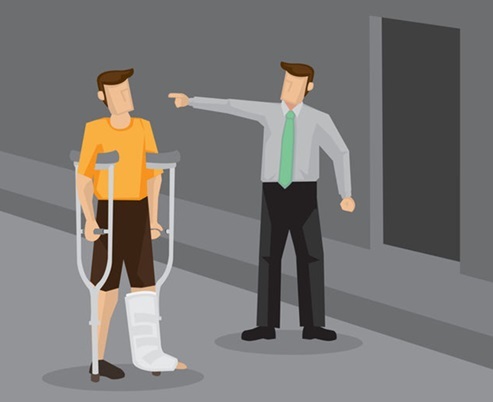 What to do if you discover – during FMLA leave – that the employee was doing her job poorly. What to do if the employee requests FMLA leave and she just started with your company. How to spot FMLA abuse and legally terminate the abuser. FMLA lawsuits are incredibly costly for employers – and incredibly lucrative for employees (and their savvy attorneys). That's especially true if the employee was terminated. But that doesn't mean you have to accept poor performance – or FMLA abuse. Just 75 minutes on April 29 can save you thousands of dollars in legal fees (or, worse, in legal verdicts) by teaching you how to legally handle employees who take (or have taken) FMLA leave. Plus, you can ask Anniken your trickiest FMLA leave questions – and get custom answers to your specific challenges. And because this is a webinar, THERE IS NO LIMIT to the number of people who can listen in at one site. 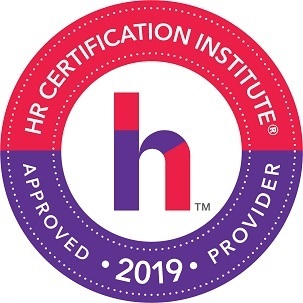 You can invite HR staff … the C-suite … in-house or outside counsel … or anyone else who deals with complex FMLA leave issues – whether approving it or managing it. Stop letting employees run the FMLA game – take control of your compliance by learning how and when you can discipline and even replace employees on FMLA leave. P.S. Registration Bonus. Everyone who signs up will receive a downloadable copy of the FMLA Compliance Guide. Updated with the 10 key changes you need to know in the FMLA’s revised regulations, our practical book is guaranteed to give you concrete answers to your most perplexing FMLA questions. P.P.S. Extra Added Bonus. 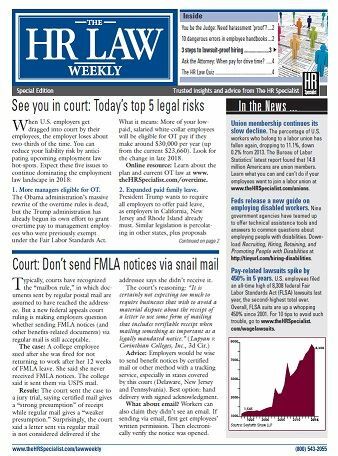 You'll also receive 5 issues of the The HR Law Weekly newsletter. Every Wednesday, our team of attorneys and HR pros reviews the latest case law and regulations that may impact you. 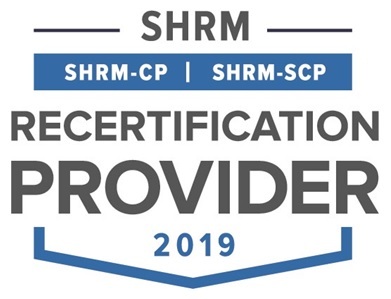 We'll also show you how to "lawsuit-proof" your HR practices – from avoiding handbook mistakes to training managers on hiring and firing the right way, and much more. To make sure you continue to benefit from this advice, we'll keep The HR Law Weekly coming for just $79/quarter until you tell us "no, thanks." P.P.P.S. We promise you'll be satisfied. 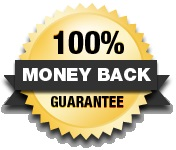 If How to Legally Terminate Employees on FMLA Leave fails to meet your needs in any way, we will refund 100% of your tuition – no hassles, no questions asked. Your conference materials, registration bonus and 5 issues of The HR Law Weekly are yours to keep.